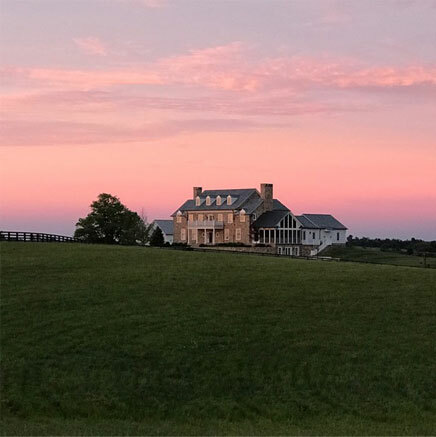 Ayres Custom Homes represents superior design, creativity, and luxury homes built with ingenuity, craftsmanship, and timeless elegance. 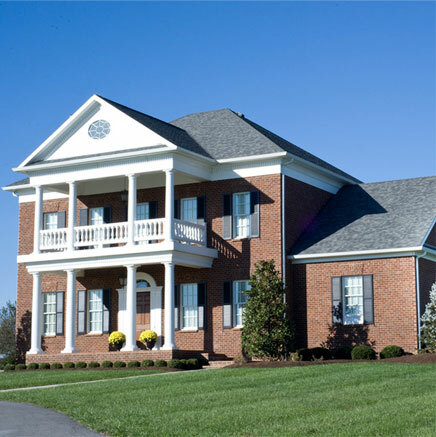 Ayres Custom Homes has a reputation for building the finest custom luxury home designs in Kentucky. Our uncompromising commitment to quality is reflected in our portfolio of unique homes meticulously built with superior attention to detail.